LOS ANGELES (May 9, 2014) — The Association of Sites Advocating Child Protection (ASACP) is pleased to announce its upcoming participation in the annual XBIZ Summit — scheduled for May 13-16 at Miami’s Eden Roc Hotel. According to its promoters, XBIZ Summit is the online industry’s top event of the summer, bringing together top decision-makers from across the U.S., Canada and Europe for three days of boundless business-networking and deal-making opportunities. ASACP will receive an advertisement in the event’s show guide and table at the Mix & Meet, courtesy of XBIZ Summit, to help spread the word about the association’s mission of keeping children out of and away from adult entertainment. 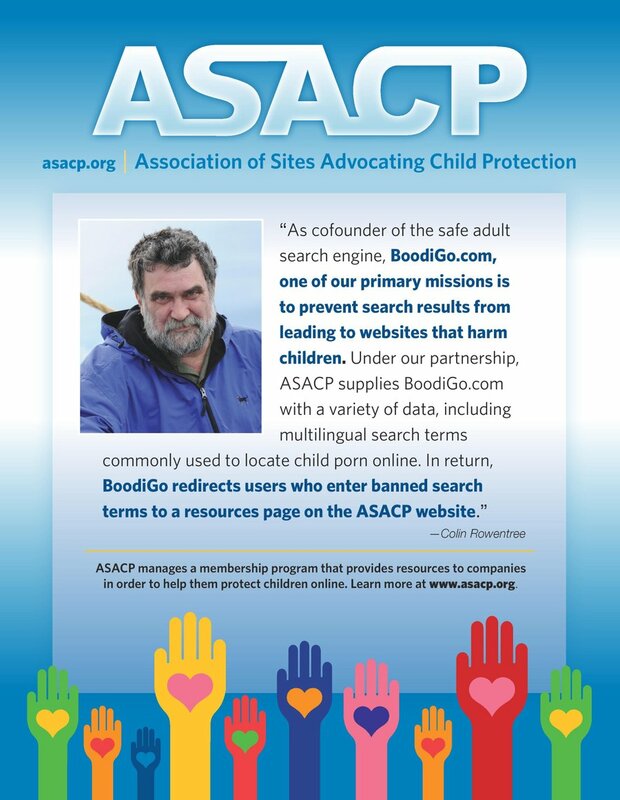 Henning will also be among the panelists in a special, audience-driven “question and answer” session, being held on Thursday, May 15, at 1 p.m., where he will explain ASACP’s position on a variety of hot-button topics, and discuss how adult entertainment companies can protect themselves by protecting children. A non-profit organization, ASACP’s outreach programs rely on the ongoing sponsorships, membership fees and contributions it receives from the various stakeholders that it represent. Without this continuing support, the association’s good work would not be possible, so please consider adding your company to the roster of industry leaders who are doing the right thing by taking a stand in the fight to keep adult sites for adults only.